If you want to access some of the finest commercial tools, equipment, and machinery around at competitive pricing then look no further. 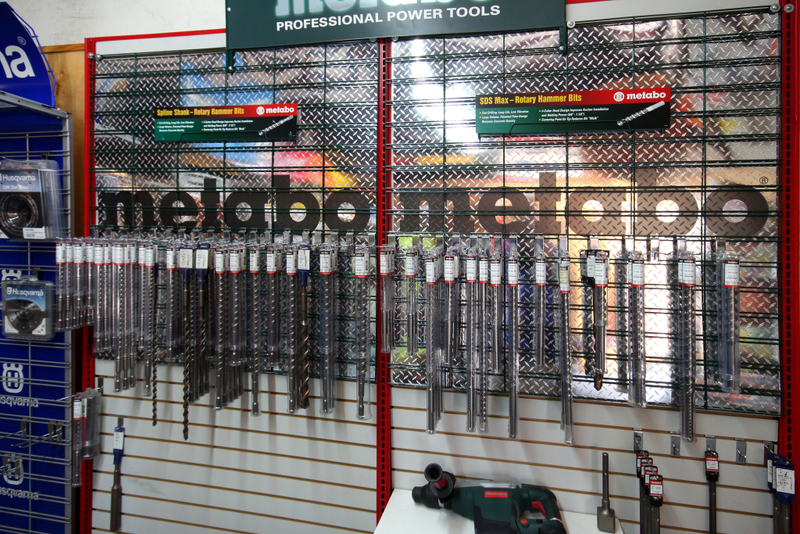 We have a huge range of commercial tools and equipment in store and we always work methodically to provide our customers with a service that others fail to compete with. 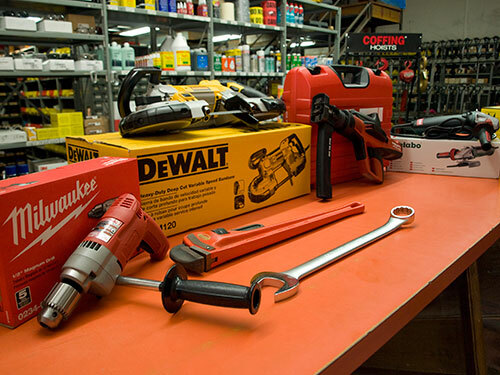 It doesn’t matter whether you need tools for your commercial building business or whether you need tools for your custom furniture company, we have something for everyone and we only purchase our tools from trusted suppliers so you know you can count on us to give you a quality service every single time. We have decades of experience in the commercial wholesale industry and we believe that it is our attention to detail that really gives our customers a good experience. We know that not every business is the same, so there isn’t really a one-tool that fits all. That is why we will work with you on a one-to-one basis, ensuring that you get the right tool for the job as well as helping you to get a better understanding of what we have to offer. We offer a wide range of products in store but if you don’t see what you need, just let us know and we will do everything we can to help you get it fast. Alternatively visit our other pages to find other products that we have to offer. 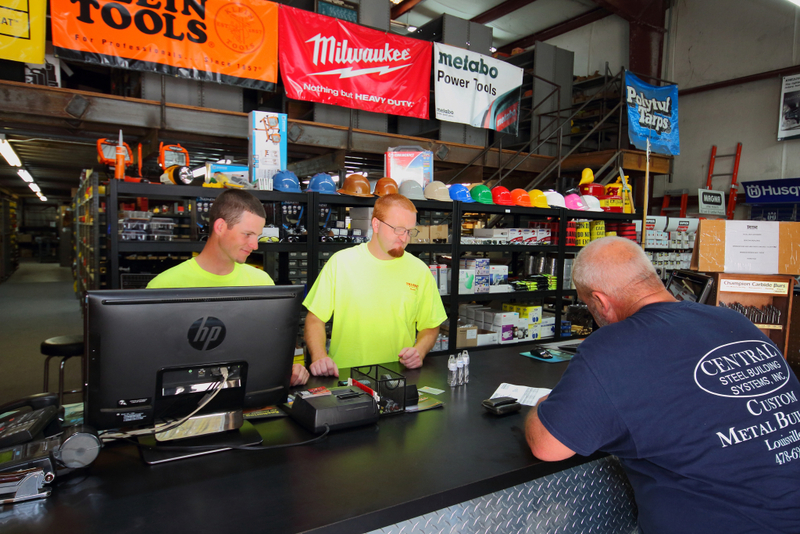 We have thousands of products in store, so we’re confident that you’ll find what you need to get the job done. At Tri-Fast Systems, we want to grow along side of you to offer you the best possible source of advice regarding your existing tools and we will study your requirements in detail to offer the best possible replacement or new commercial alternatives. The trust that we aim to develop as we serve you better will be longstanding and it will always match your businesses standards. Tri-Fast Systems customer service representatives provide helpful advice per specifications based on long experience serving commercial, construction and industrial customers. They are familiar with the everyday challenges customers face. They will recommend the right products to overcome them plus supply training, placement and testing when applicable . They know the construction, building and industrial trades. Their advice is fact-based. Count on it! What Our Customers Are Saying…..